Imagine if you could improve your health for good. 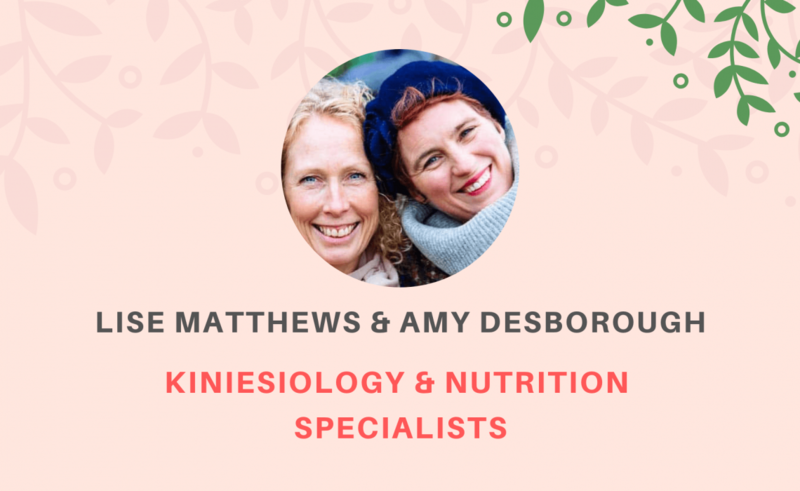 Lise Matthews and Amy Desborough from The Nutrition Detectives have the knowledge and experience in kiniesiology and nutritional advice to help you understand how what you eat impacts you physically and emotionally. Their service isn’t about fad diets or suggesting you obsess about weight loss. It’s about identifying chemical imbalances in your body and adapting your dietary habits to find what food types work for you. 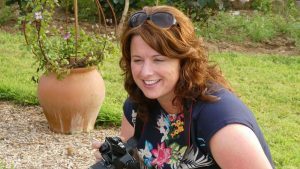 Take a look at what’s included in their ‘Your Perfect Health’ program starting next month at The Ark in Haverfordwest.